Have you ever had a lawn that you are not happy with the grade, and have highs and lows or bumps in your lawn? We have the right equipment to get that perfect grade that you are looking for. We guarantee you will happy with the results!! We provide all sorts of excavating services. 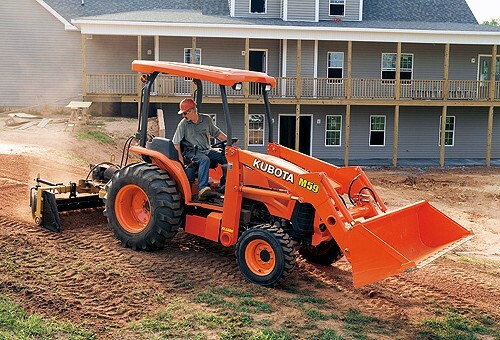 We can bring in track hoes, skid steers, back hoes, dump trucks, tractors, etc…. We will provide the best equipment for your excavation and grading needs. Please call for pricing! !